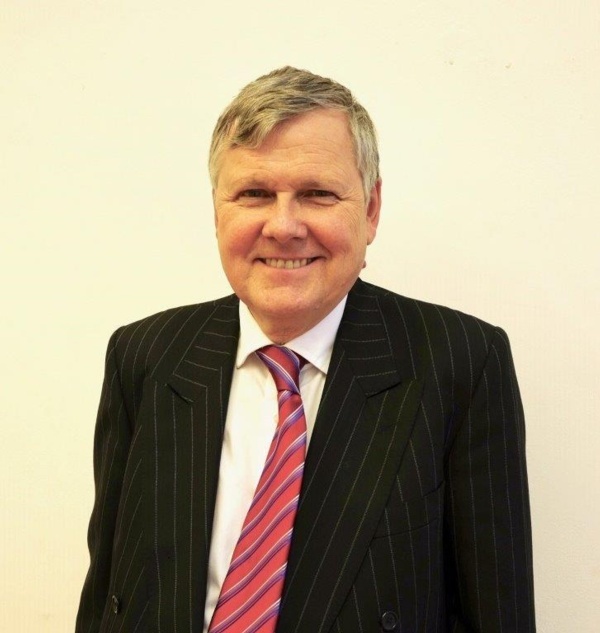 John has 40 years’ experience in large and complex organisations within the NHS and Government. He served as Executive Director, and for a period of six months as Acting Chief Executive, of North Bristol NHS Trust. He left the NHS in 2001 to take up a post of Director of Performance and Operations within Health Department of Welsh Government, before retiring in 2007. He served as an independent member of Cwm Taf Health Board from 2009 until 2017, where his particular responsibilities were financial matters, and he served as Chair of the Audit Sub-Committee and Chair of the Finance, Performance and Workforce Committee.